As I’m looking throgh the window clouds and a foggy sky embrace me with a contemptuous smile. I got my BA in visual communications this summer. After hundreds candidacies, I thought about an other plan to acquire experience in my field of work, called design and illustration. After a lot of online research, I found an agency called http://www.studentsgoabroad.com/. They immediately answered to my questions and suggested Cape Town as my destination of choice. First I wasn’t to sure about this suggestion, because I didn’t know anything about this city and the culture. But as I informed myself, i was suddenly inspired about everything. The sea, the beaches, surfing, table mountain, penguins, seals, whales, baboons, the whole nature surrounding the city has convinced me to be open for something absolute new. A year ago I was in Sápmi, Lapland, the Land of ice and snow, at minus 30 degrees I enjoyed my trip to the most northern cities and towns of Sweden above the polar circle. This year I will be in the most southern city of Africa. What a life, it seems that I like contrasts! I’ve heard a lot about the delinquency in cape town, but that shouldn’t scare me away, I’ve also heard, that If you follow some rules, that shouldn’t be a problem. I will write more about this, when i’ve experienced it firsthand. Now I’m just extremely excited about my trip and I’m looking forward that everything will work out. 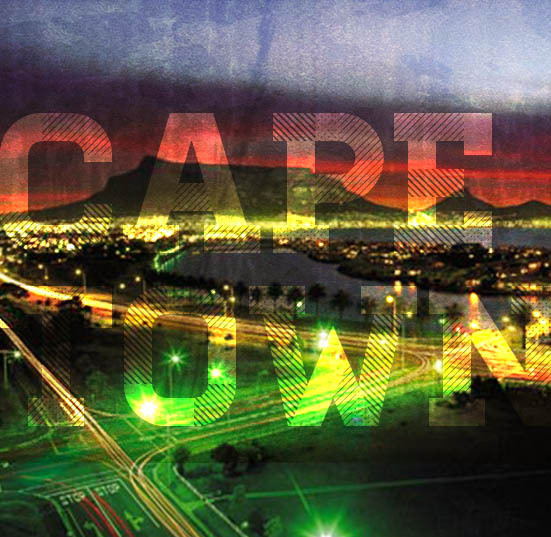 Please join me in my journey to cape town and leave some comments.